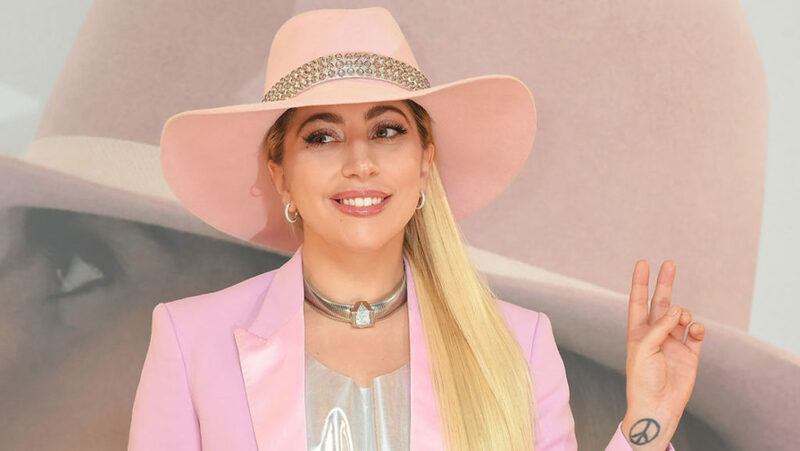 Lady Gaga Net Worth in Dollars (2019) – Actually, the name Lady Gaga was in no way a misnomer, it perfectly suited the bearer. Yea, she goes gaga when it comes to pop music, going totally unorthodox and ditching conventional styles of pop. Her name is Stefani Joanne Angelina Germanotta, Born in New York, U.S.A, 1982. 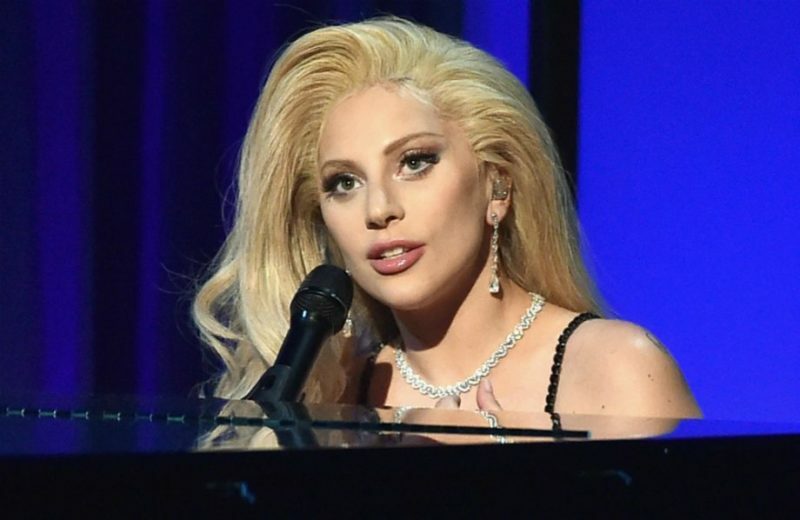 Lady Gaga is an American singer, songwriter, performer and actress. Gaga begun her acts in music in 2001 but shot to stardom in 2008 with the release of her debut album “The Fame”. This album topped the charts and almost went off it. It sold millions of copies and we are presuming she went gaga after the sales skyrocketed like it was propelled by a fuel. Perhaps she had a harbinger of fame, hence the title of the album and ever since, she’s been working her nerves out doing great electrifying pop music and shooting for the stars in her career. Lady Gaga is smiling so hard, at a point she thought she’d had enough to quit music, but we’re ten kinds of greatful she didn’t. And oh! She’s referred to as the world’s queen of pop, a well deserved title if you’d ask me. Lady Gaga is one of the record best selling artists of all time. As of 2016, the pop queen has sold over 27 million albums and 146 million singles worldwide. Her debut album The fame sold over 8million copies and subsequent albums never did badly in sales. Suffice to add that her albums topped the charts severally in the UK, US, Canada and some stayed up to 150 weeks in the UK charts. In 2015 according to Forbes she earned $54miilon and $33million in 2014 from her music. Lady Gaga have her tours to thank to for it’s chubby size. The “Born this way” singer shocked the records when in 2010 her Monster Ball Tour grossed in excess of $227 million, recording a feat as the highest-grossing concert tour for a debut headlining artist. Since her tours accounts for a huge percent of her earnings, it’s pertinent to just list them in bullets. Well, her dramatic ambience and early affinity for acting found her in motion pictures when in 2015 she starred in the fifth season of “American Horror Story: The Hotel”. She even bagged an award for starring in the series as “Best Actress in a Miniseries or Television Film”. She went ahead to feature in sixth season of the series. Lady Gaga hopped in the business line and partnered with consumer electronics company Monster Cable Products to create in-ear, jewel-encrusted, headphones called Heartbeats by Lady Gaga. She also partnered with Polaroid and became their creative director in their photography project called Grey Label. The pop queen has two fragrances, Fame and Eau da gaga with both recording 36 million sales in less than 16 months. Her social media platform for fans called backplane which went bankrupt was valued at $40 million. The Pop Star is valued at a whooping $275 million.